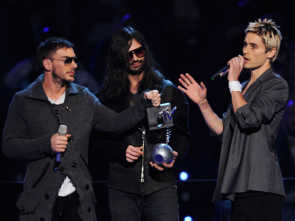 The 2010 MTV Europe Music Awards took place last night Sunday November 7 in Madrid, Spain. And it was hosted by actress, Eva Longoria. UTI NWACHUKWU TO HOST SMVA 2010.